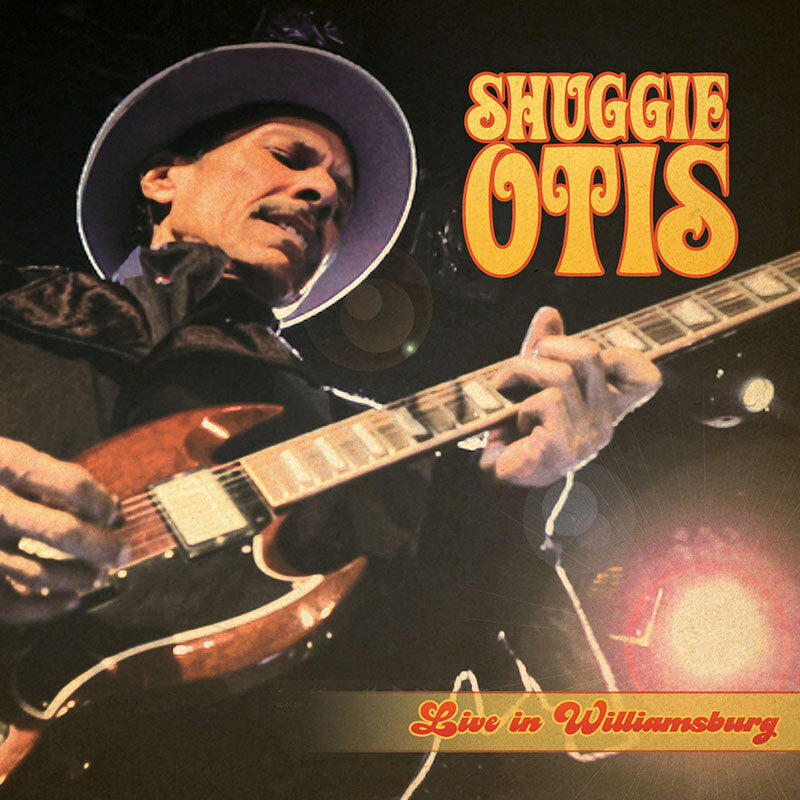 The long awaited DVD companion to Shuggie’s historic performance at the Music Hall Of Williamsburg in 2013 during is extremely well-received comeback tour! SKU: 2188. Categories: DVD, R&B, Cleopatra Entertainment. This professionally filmed, multi-camera DVD includes exhilarating performances of his classics “Strawberry Letter 23,” “Inspiration Information,” “Sparkle City,” “Aut Uh Mi Hed” and more PLUS an exclusive performance of “Ice Cold Daydream” not found on the CD or vinyl version! Keeping the Otis family musical legacy alive, Shuggie’s band here includes his son Eric Otis on guitar and brother Nick Otis on drums!